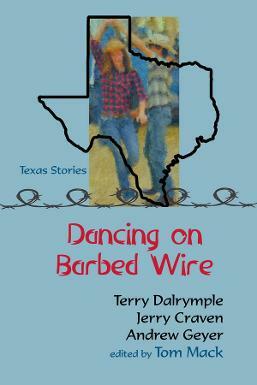 Now available: a major anthology of Texas fiction. For details, click here. 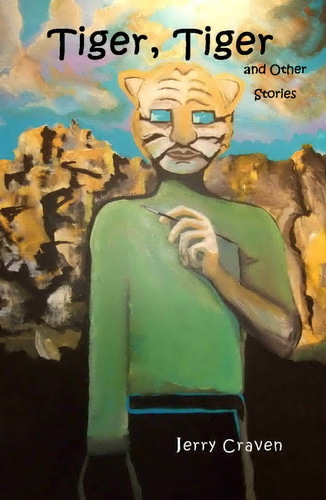 Terry Dalrymple, Andrew Geyer, and I each wrote a third of the tales in this collection of closely-related short stories. While we chose not to say who wrote which stories, editor Tom Mack in his introduction does name the writer for three of the stories. Then he poses a fun challenge based on the evidence he provides: "It's up to you, dear reader, to put your powers of literary analysis to the test and extrapolate the identities of the authors of the remaining tales." 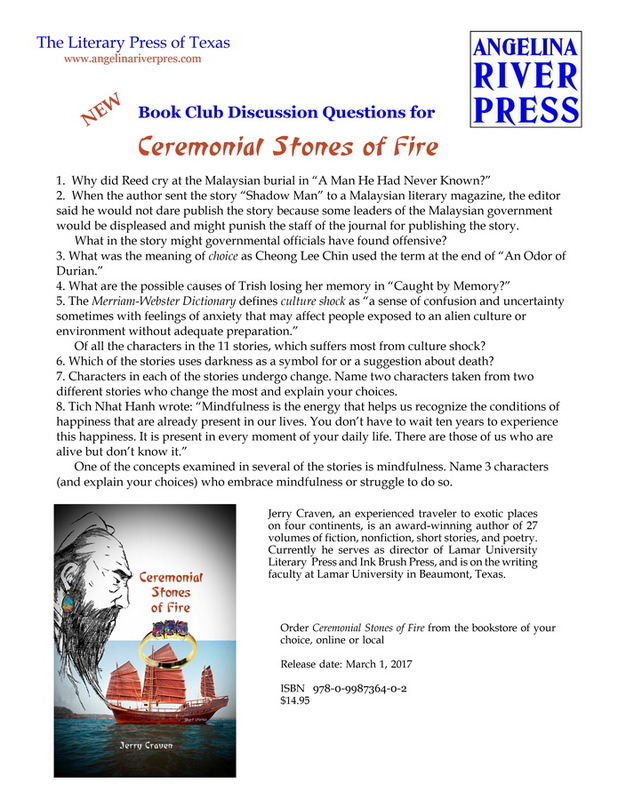 We know of no other collaboration that has produced a unique book of short stories that are so interrelated as to almost form a novel, while each story stands alone as a separate work of art. 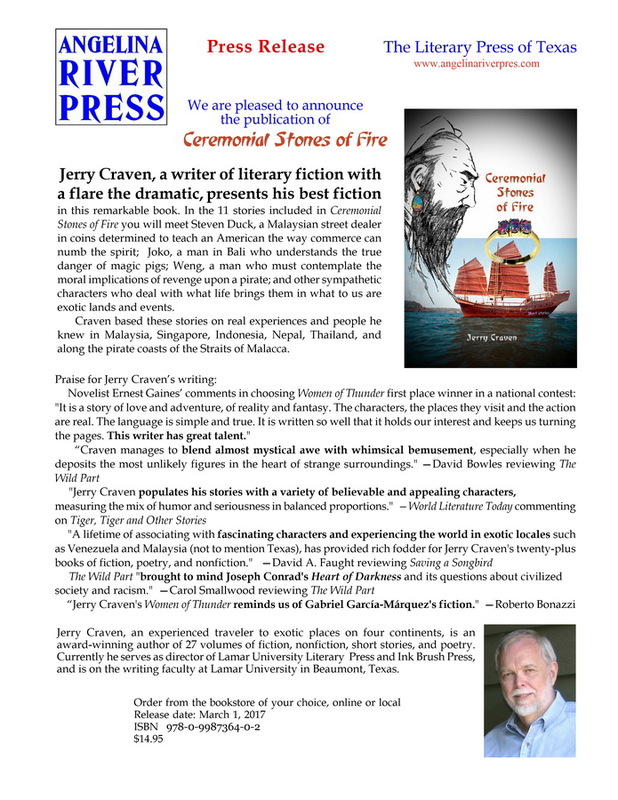 We are quite excited about this unusual---and we hope ground-breaking---treatment of short fiction. 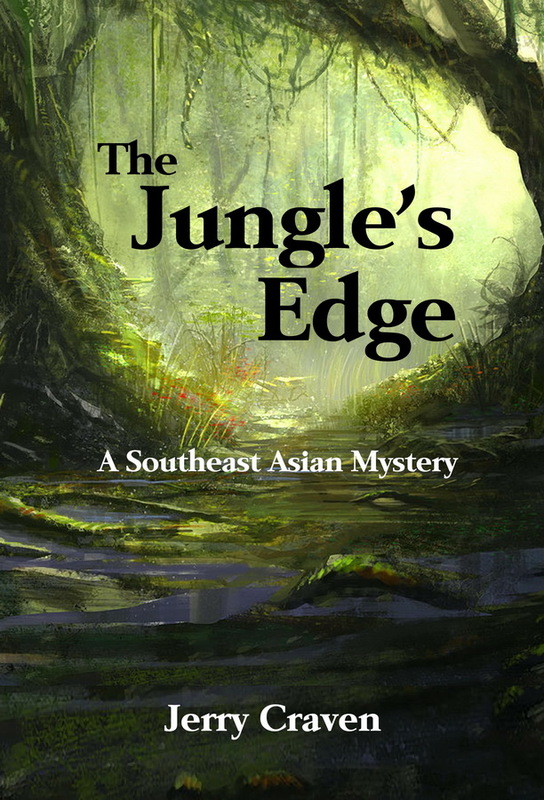 The Jungle’s Edge, my sixth novel, has a cover featuring a painting by the talented Peter Kim. This is a literary novel presented as a mystery/adventure. It has a touch of romance and some examination of the nature of art. It tells the stories of some likable folk, some criminals, and some genuinely odd people. Set in exotic Kuala Lumpur and the jungles of West Malaysia, the novel features Malaysians and Texans. I once learned enough Malay to converse in the market places of Malaysia, and I still speak Texan almost as well as the cowboy in the story. 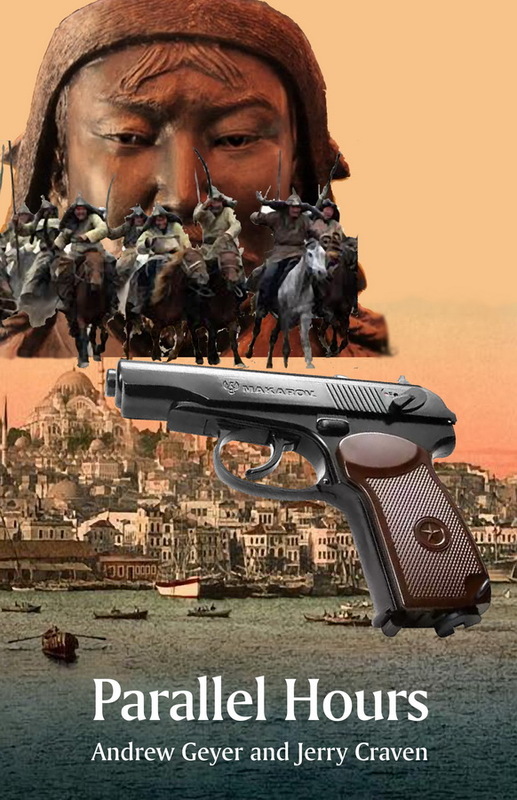 Parallel Hours, a book I wrote with Andrew Geyer, is a time-travel novel featuring three people who escape the Soviet invasion of Baku in 1990 by using a time window that strands them in 1221, right before the Mongol invasion of the city. 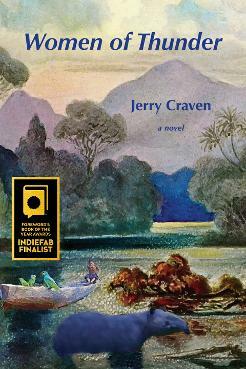 Before publication, Women of Thunder won three awards. The Deep South Writers Conference named the book Best Novel in their yearly contest. Novelist Ernest Gaines made the final choice. In his evaluation of Women of Thunder, Gaines wrote: “It is a story of love and adventure, of reality and fantasy. The characters, the places they visit and the action are real. The language is simple and true. It is written so well that it holds our interest and keeps us turning the pages. This writer has great talent.” A chapter from Women of Thunder won the Creative Writing Award from the Conference of College Teachers of English, and the North Texas Professional Writers Association gave Women of Thunder first place for a novel in their yearly contest. 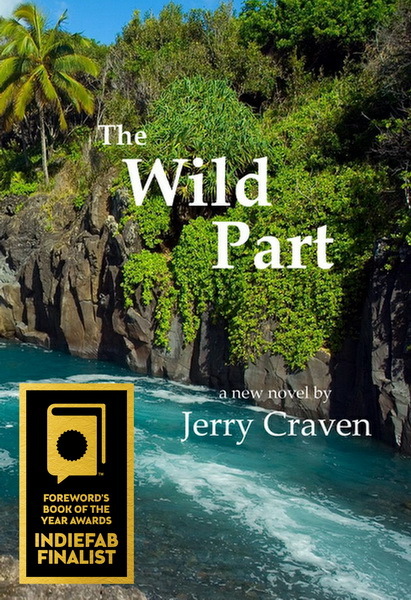 While the novel is a sequel to The Wild Part, it isn't necessary to read The Wild Part to follow the new story. 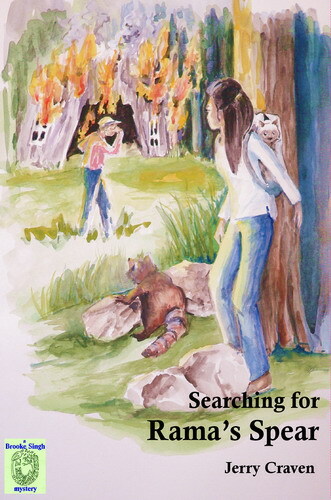 Read a pre-release review by David Bowles. Click here to read comments by the author and an assessment by a professional editor. 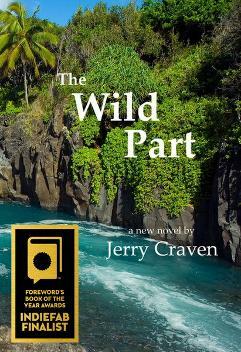 While this is a work of fiction, it is based on my own adventures in the wild part of Venezuela. 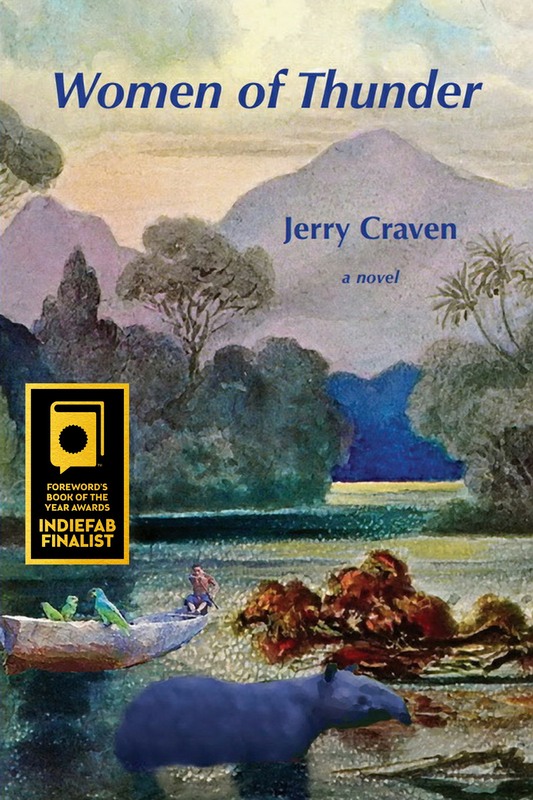 In writing this story, I drew inspiration from Jerzy Kosiński’s wonderful book, The Painted Bird, especially from the way Kosiński turned his experiences in wandering around Europe into a novel. As Kosiński did, I write from memory filtered through imagination. 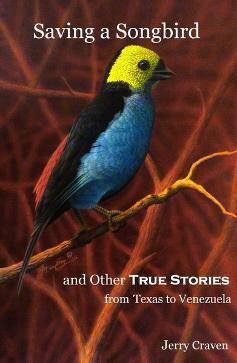 Saving a Songbird is a collection of short stories with a twist: they are nonfiction. The I constructed the tales by using techniques of traditional short story writers. Each story tells of the narrator’s dealings with unusual people he knew, many in various Venezuelan villages, others in towns in Texas. Several of the stories have won first place in national contests. 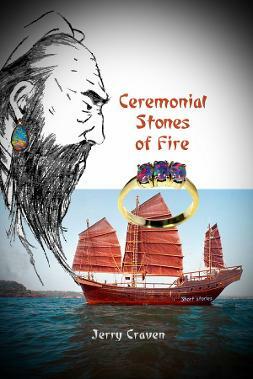 My brother Carl wrote a memoir telling of some of the same events. More about Saving a Songbird. Most of the stories in this collection have been published in journals and anthologies, and some have won awards. 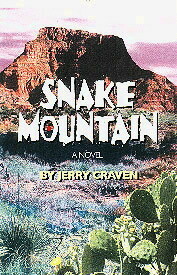 Cover painting by Eric Beverly. 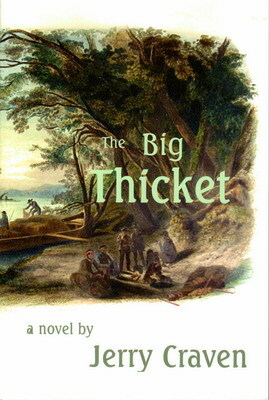 From Slough Press : The Big Thicket will take you through a family saga that reaches from Marie Laveau in the New Orleans of 1835 to the riverboats of East Texas in the 1870s. This is a tale of people in the wildest part of the American frontier, the Big Thicket, where law is sometimes only a rumor. There is Venna who has the reputation of roaming the Thicket at night as a wolf and witching rain out of the stars. There’s Lucius Simmons, an ex-slave and the woman he loves who struggle to find a preacher willing to marry a mixed race couple. There’s Tim Coke who discovers some disturbing family secrets and who must challenge friends and family to prevent a hanging. This story will keep you turning pages and will leave you with much to ponder. 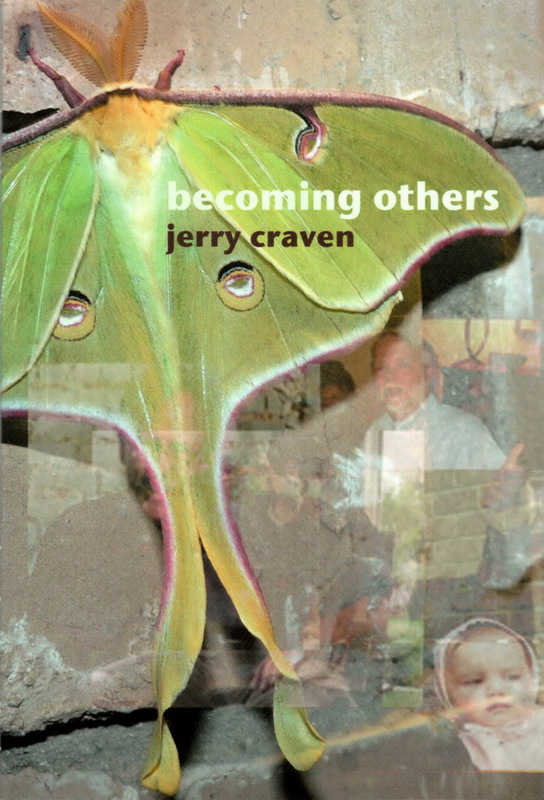 Becoming Others collects new poems and poems selected from publications over a long poetic career. The poems are personal and intense expressions of feelings, finely crafted, with attention to imagery, sound, and rhythm.